ADA Casey Novak. 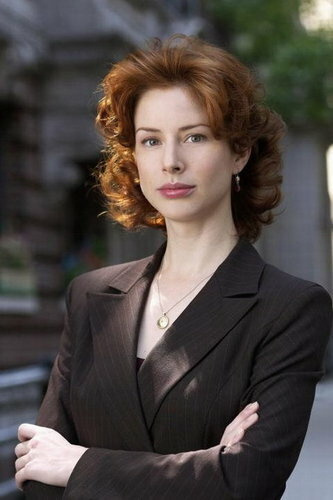 ADA Casey Novak (Diane Neal). Wallpaper and background images in the Law and Order SVU club tagged: law and order svu image picture ada casey novak diane neal.